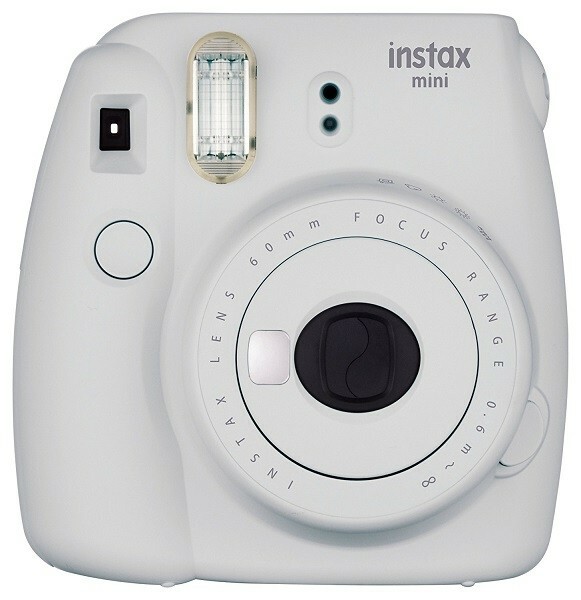 Just like the original Polaroid cameras -- just snap a picture and within minutes you'll have a wonderful, credit-card print to enjoy! With its exposure control adjustment this camera from Fujifilm is a fun, easy point-and-shoot camera that will no doubt become a family favorite. 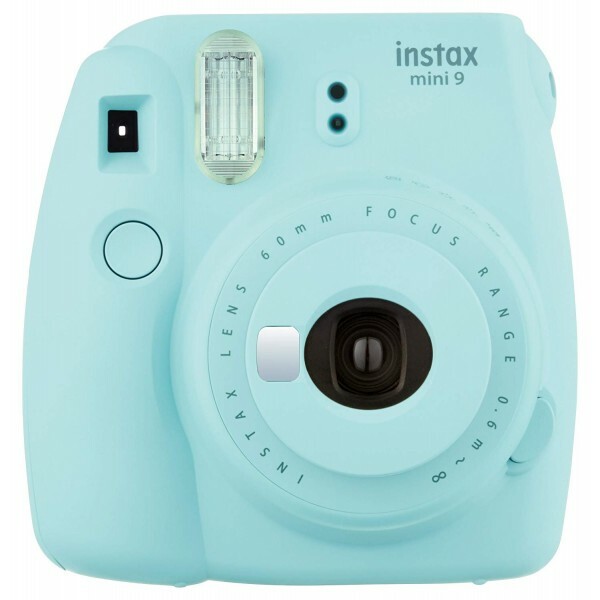 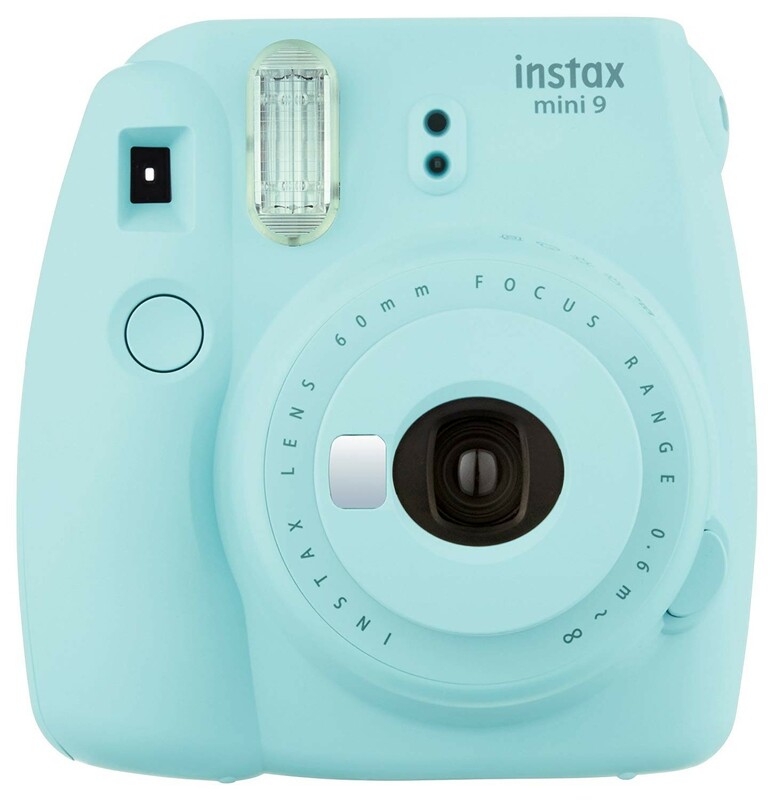 This camera is available in multiple colors and with Instax Mini Film, superior images are just an instant away. 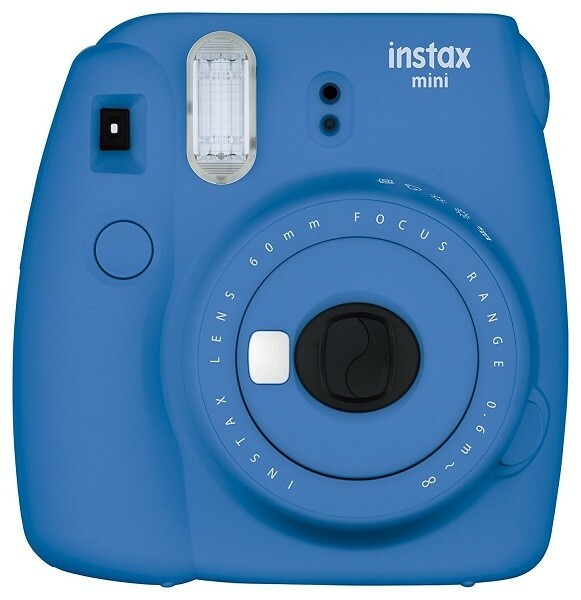 Note that this is not a digital camera -- film can be found here.